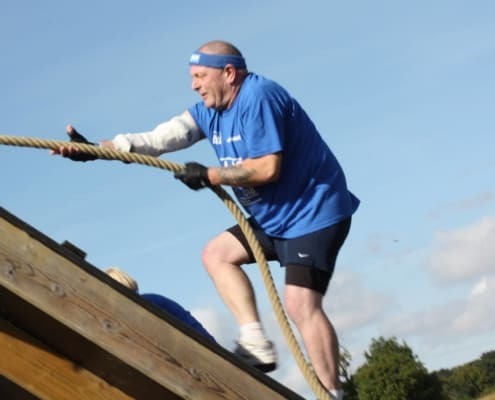 We would like to introduce you to Donald Goldsworthy-Ellson our Transport Manager. 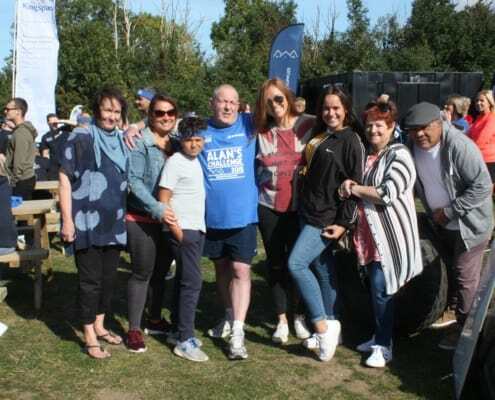 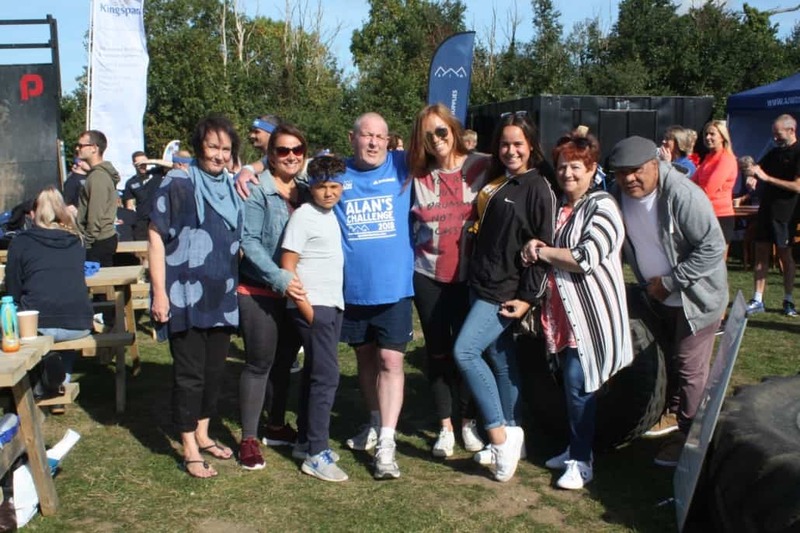 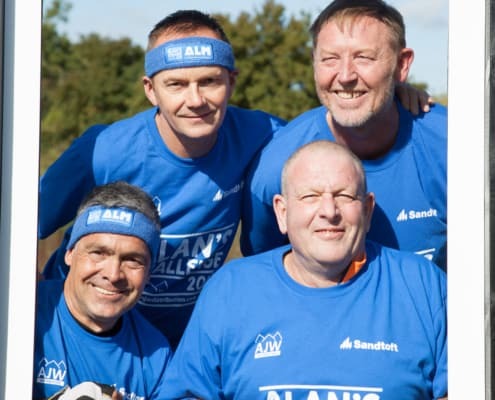 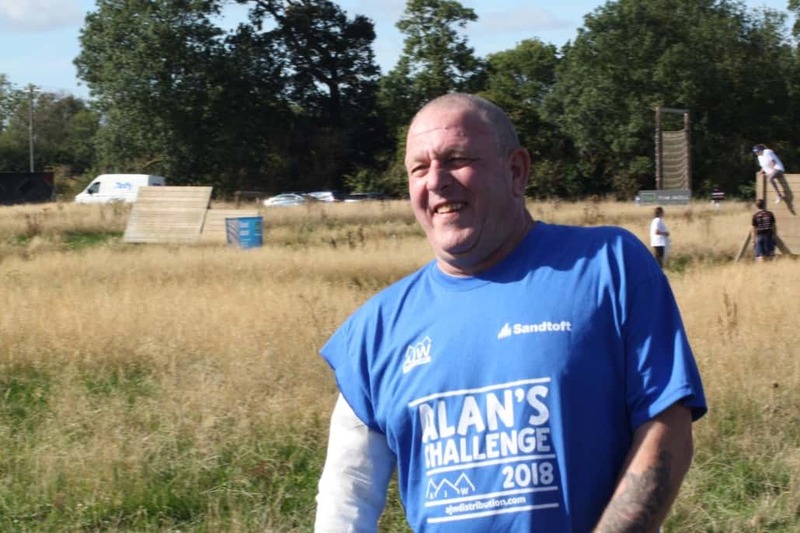 Back in March 2018 Don was diagnosed with bowel cancer, even despite going through months of chemo and fighting this nasty disease Don was extremely determined to take part in ‘Alan’s Challenge’ when we launched this charity fundraising event last year and what a success he made of the challenge! 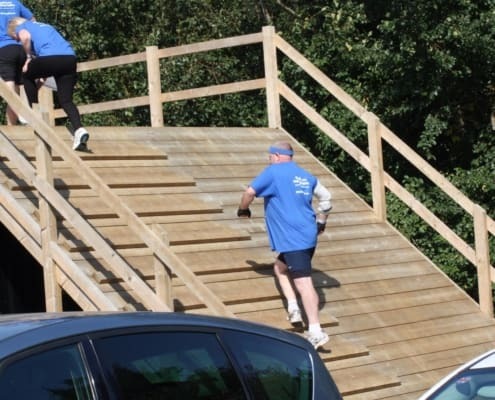 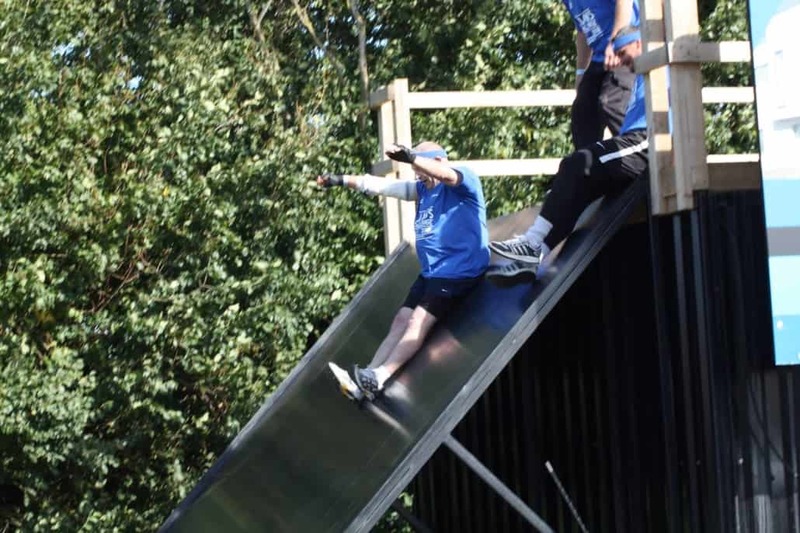 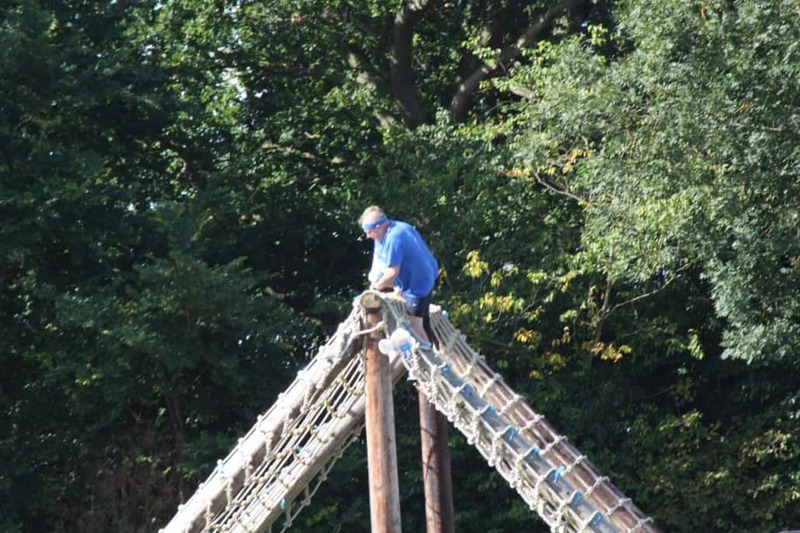 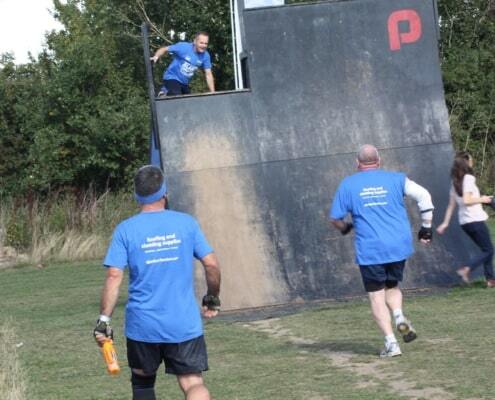 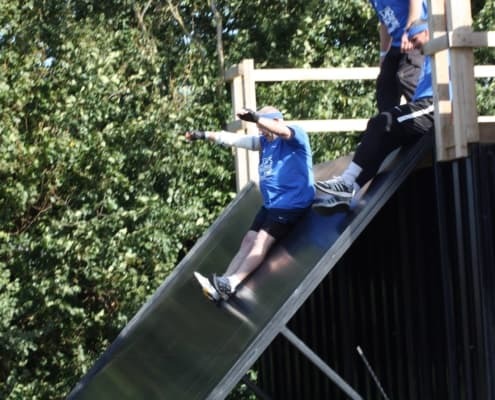 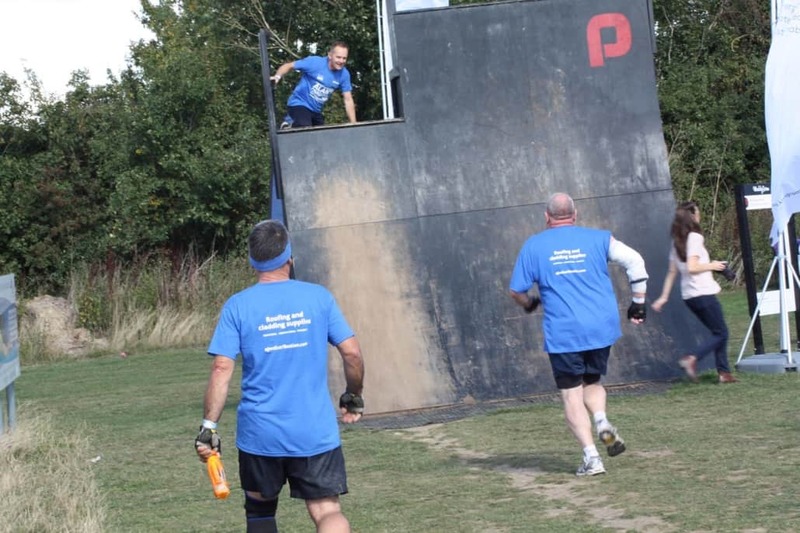 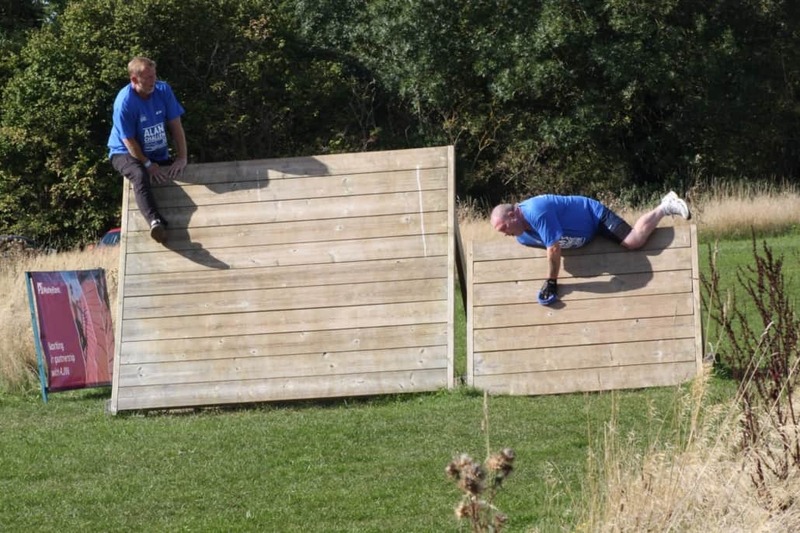 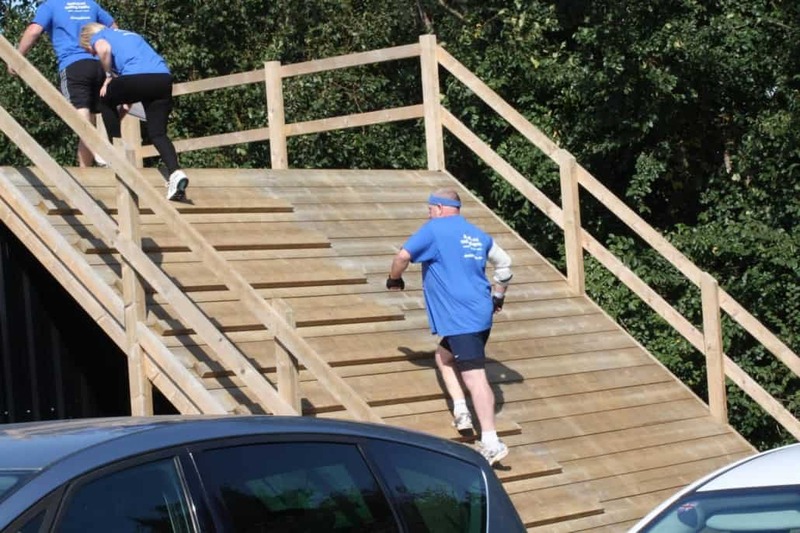 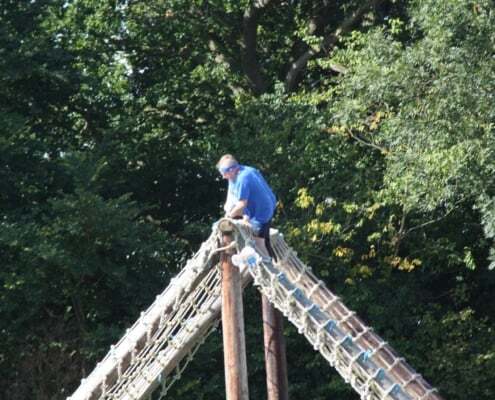 Don made it round the 1000m, 25 obstacle course at the Playground in Bury in one piece and even managed to get up the sloping wall, cheered on by everyone who attended the event. 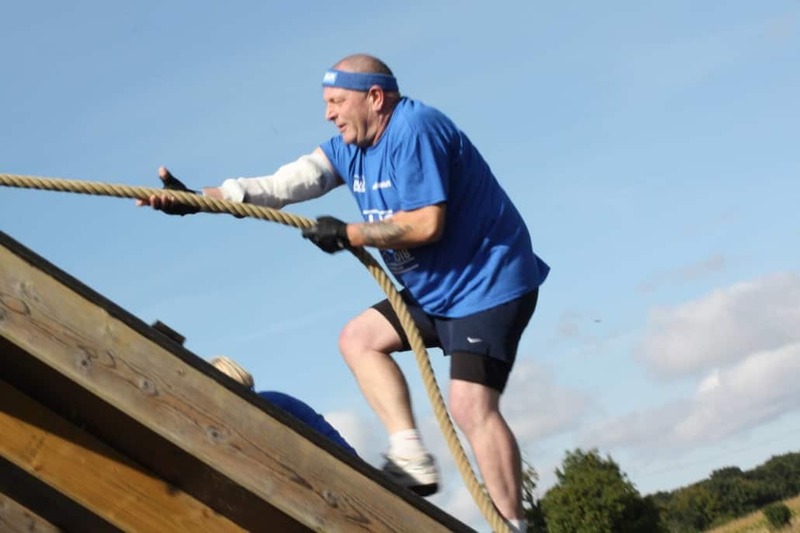 We asked Don ‘What gave you the drive to succeed at this event? 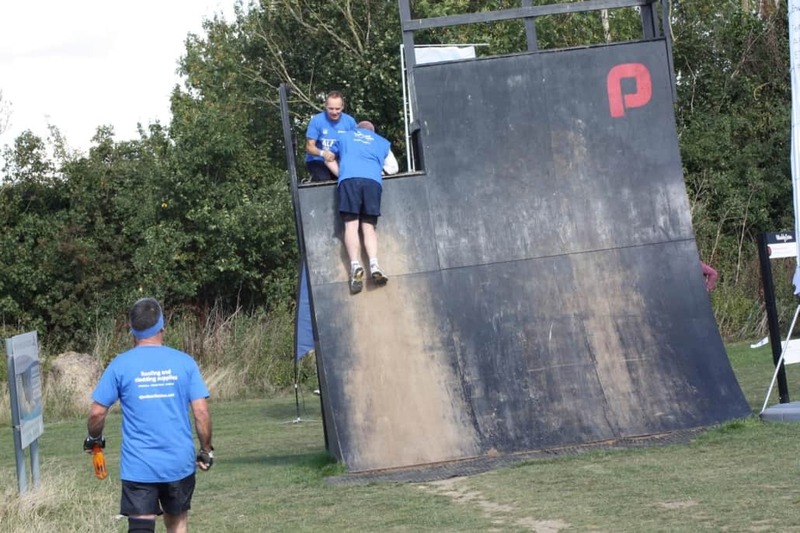 On being given the news, then getting over the shock, I was determined to do two things. 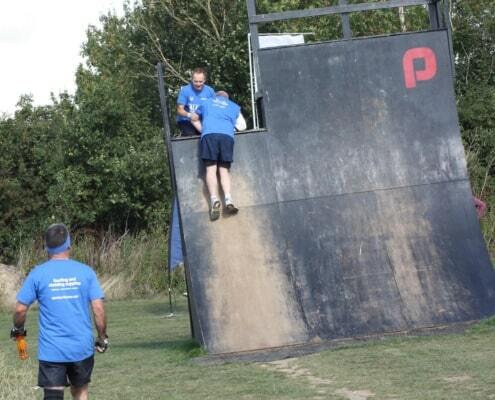 I did not want to be treated any different to anyone else. 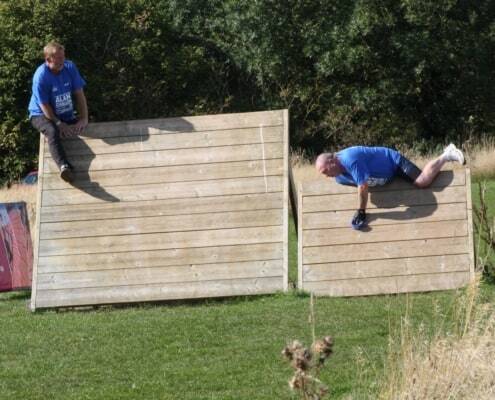 To carry on as normal & to stay positive. 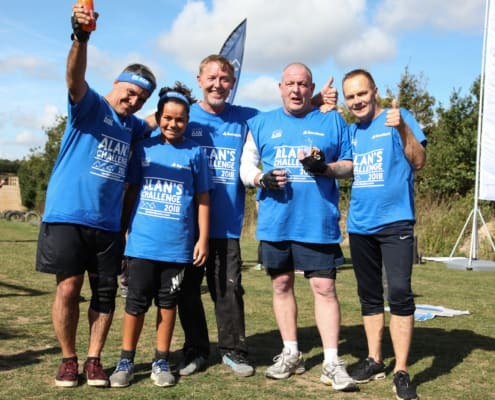 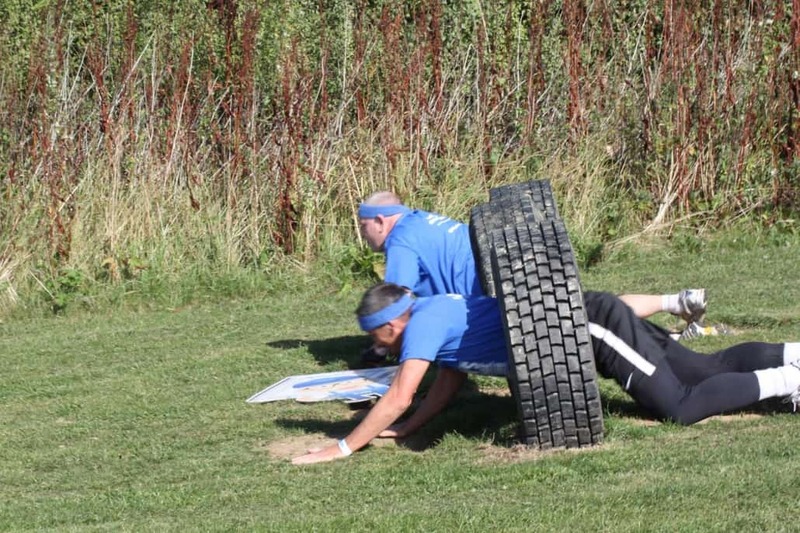 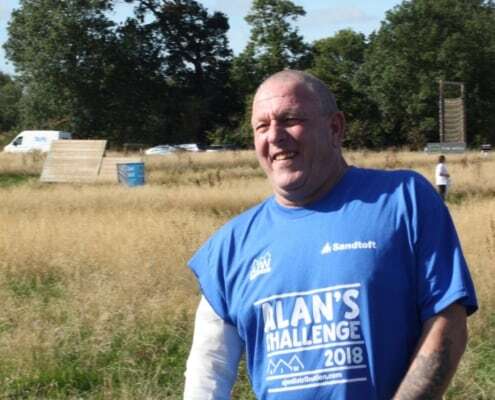 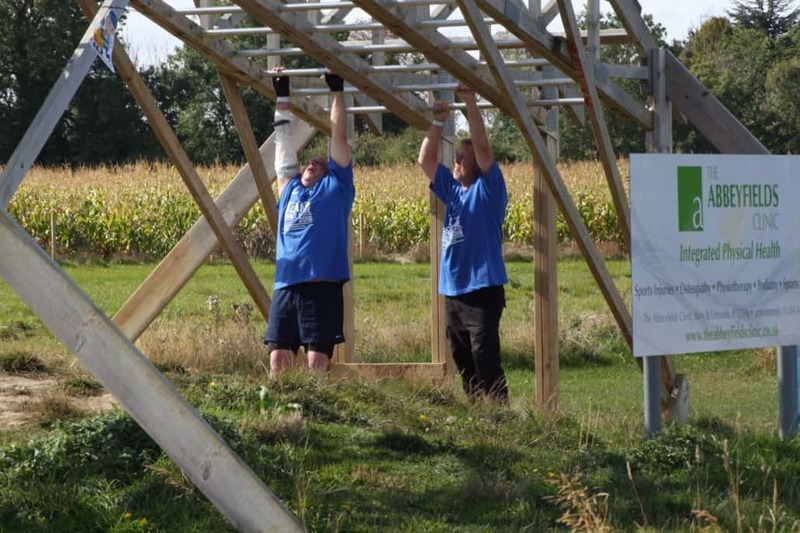 Alan’s challenge was just what I needed & gave me a goal to focus on, once I told those close to me, that I was going to take on the assault course and wasn’t going to take no for an answer. 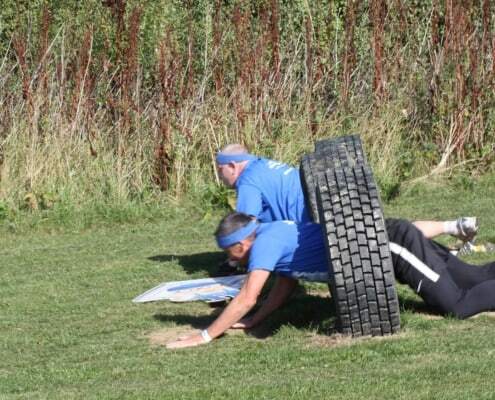 I was 100% positive I could take part and complete the challenge on the day. 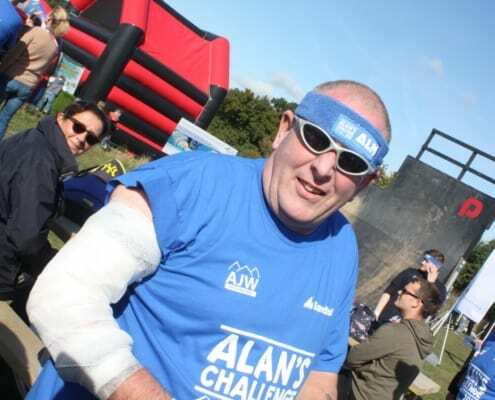 The support I received from everyone was 100% supportive, And I even received sponsorship from the surgeon and nurse in charge of my treatment. You managed to raise over £1,000 for our charity of the year last year, which is an amazing achievement well done. 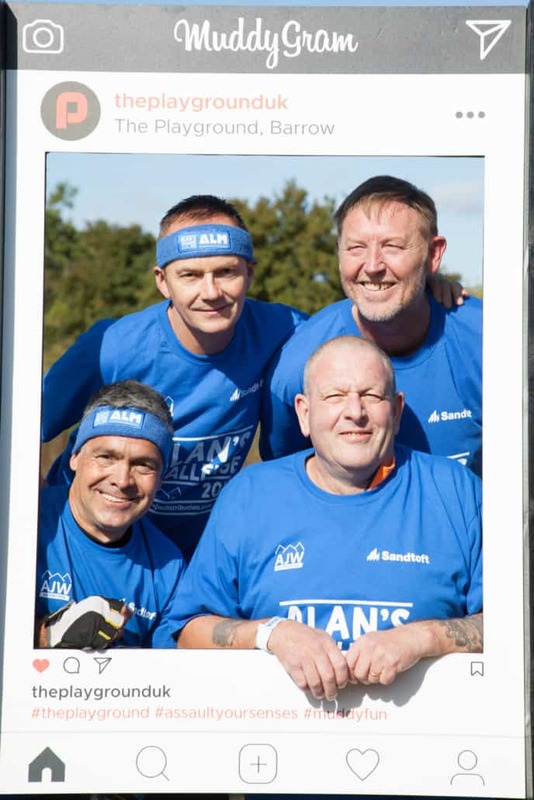 Do you think you could help us raise a similar amount for our charity of 2019? 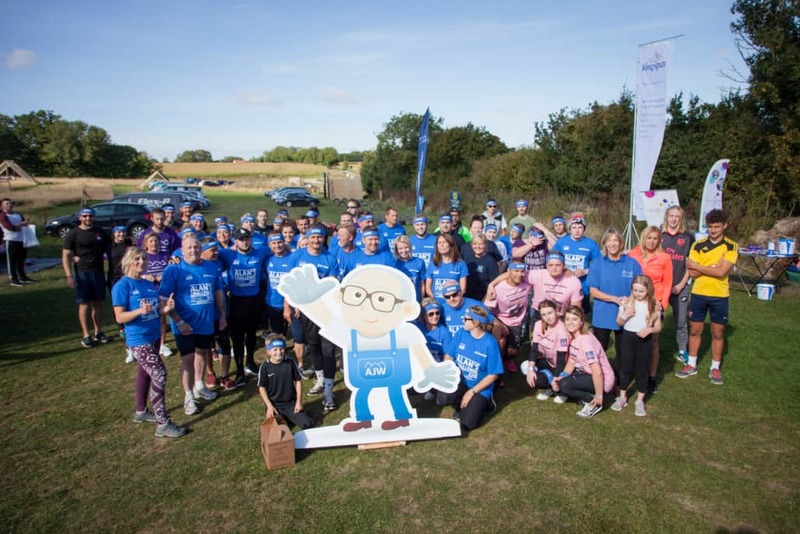 Having the full backing and support of my employer, and all of my colleagues helped me stay positive during my treatment. 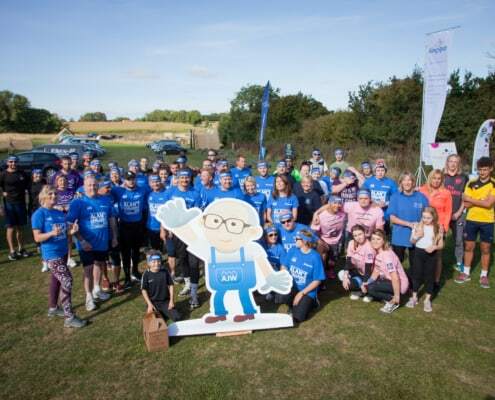 I would like to say a massive thanks to everyone. 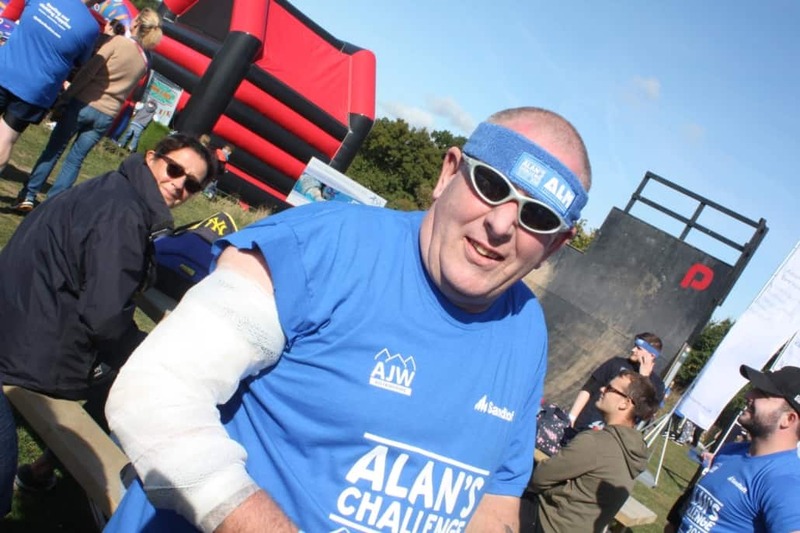 It goes without saying everyone at AJW are extremely proud of how Don has tackled his illness and would like to congratulate him for beating cancer and for being a truly amazing sport and completing ‘Alan’s Challenge 2018’.